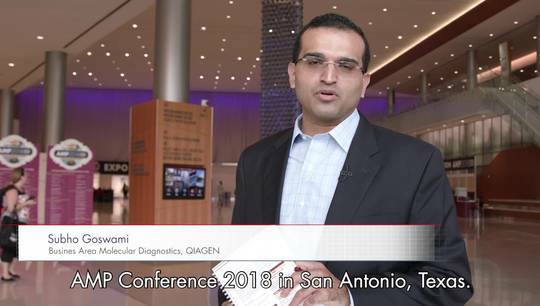 Subho Goswami gives his Tip of the Day for the last day of AMP 2018 in San Antonio, Texas. 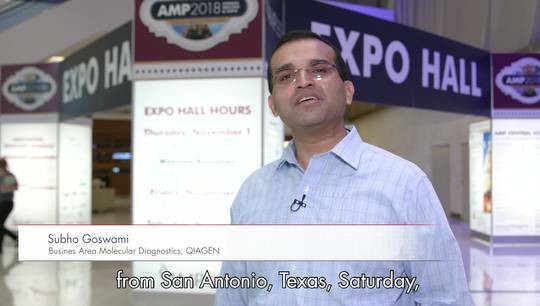 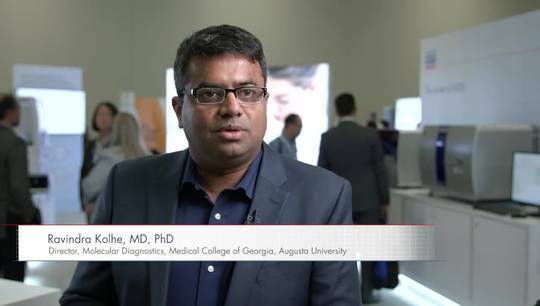 Subho Goswami gives his Tip of the Day for the second day of AMP 2018 in San Antonio, Texas. 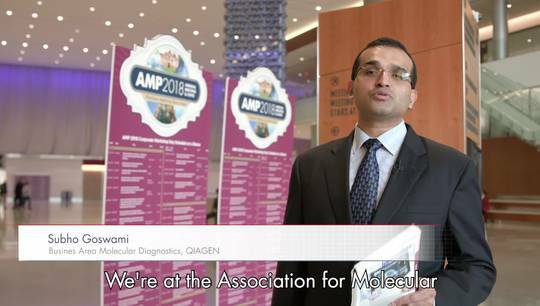 Subho Goswami gives his Tip of the Day for the first day of AMP 2018 in San Antonio, Texas. 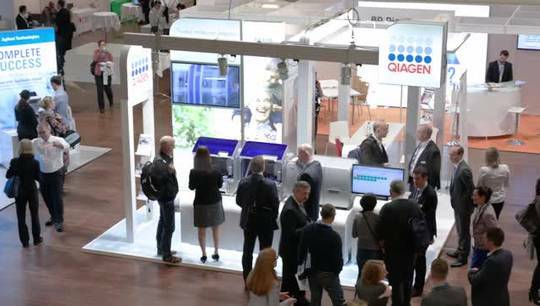 QIAGEN looks forward to AMP 2018 in San Antonio, TX. 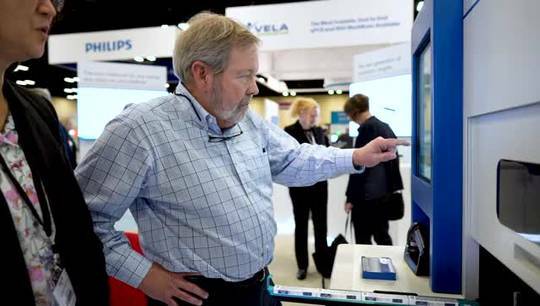 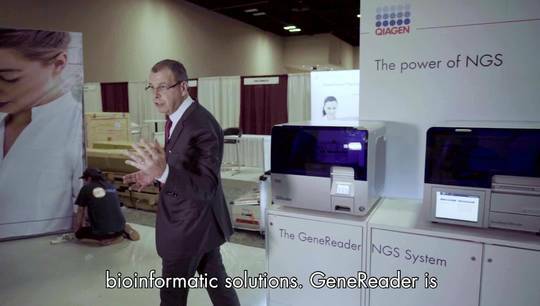 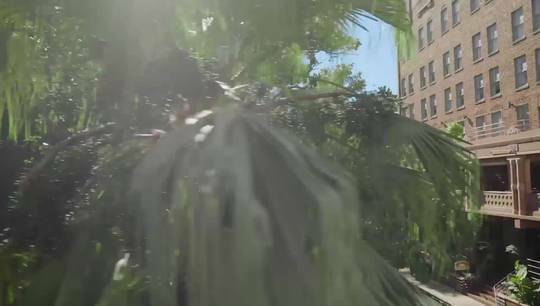 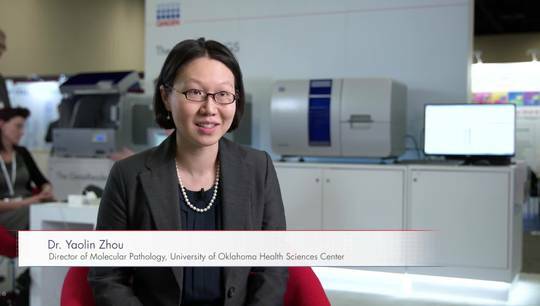 Discover your path to precision medicine. 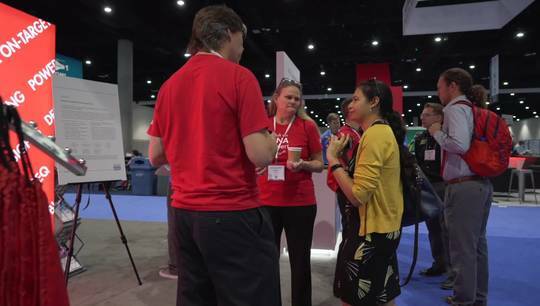 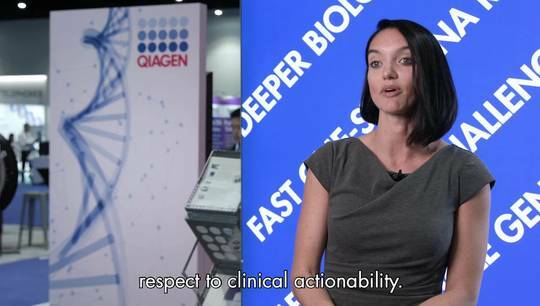 Impressions from the QIAGEN booth @ ASHG 2018 in San Diego. 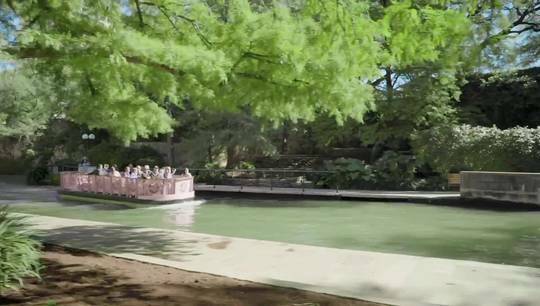 See you in Houston, TX in 2019!